This is my mood swing. I play on it every day. Conor wakes with a smile on his face, a spring in his step. I swing up. Conor takes one bite of waffle, throws the dish in the sink and runs screaming down the hall. I swing down. Conor gets dressed, and brushes his teeth without prompting. Up I go. We narrowly avert a tantrum by quickly finding the desired iTouch in the red case. Down I go. My house is peaceful, quiet, I get the dog walked, the bills paid. Up I go. Conor’s case manager calls; Conor’s been in the crisis room for an hour. Down I go. Conor calmly plays the Wii for half an hour, after my husband brings him home. Up. Halfway through his session with the behavioral therapist, we hear the screams, the kicking, the head banging. Down. He greets his brother at the end of the day with a wave and an appropriate “Hi Aidan!” Up up up. He punches his brother on the head because, well, because. Down down down. With little prompting, he readies for his bath. He wraps himself in my warm green bathrobe, enjoys the warmth of the radiant heat floor. I swing up. In the bathtub, he eats the bubbles from the bubble bath. He dumps a cup of water on the floor. Conor sings a Maroon 5 song at the top of his lungs. Screaming, really. I swing down. 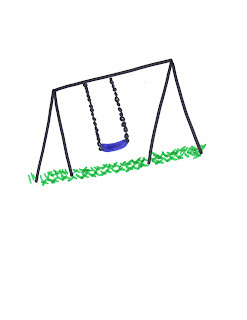 I jump off my swing. I gulp a glass (or two) of red wine, download last night’s Daily Show with Jon Stewart. I then top the night off with a bowl of dairy-free ice cream with chocolate sauce and an antidepressant. 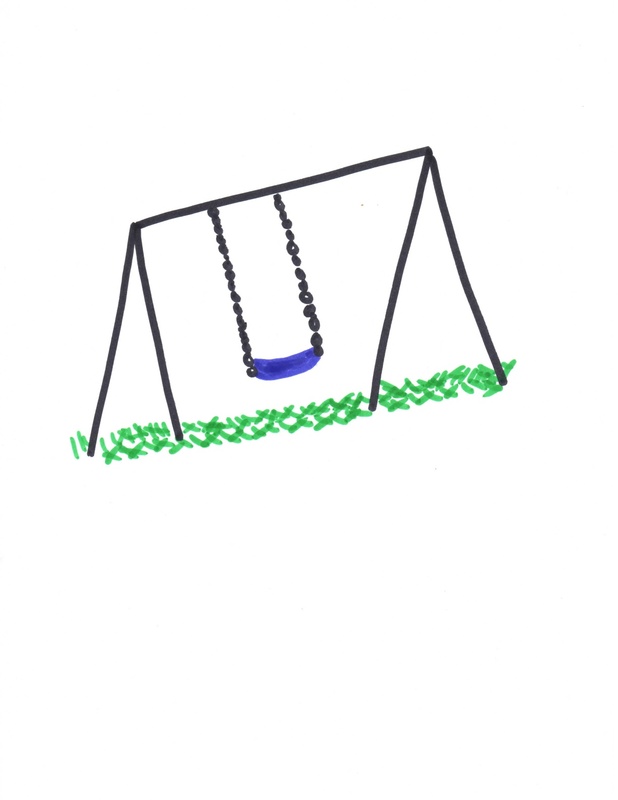 Tomorrow, I swear, I won’t get on the swing. I swear.